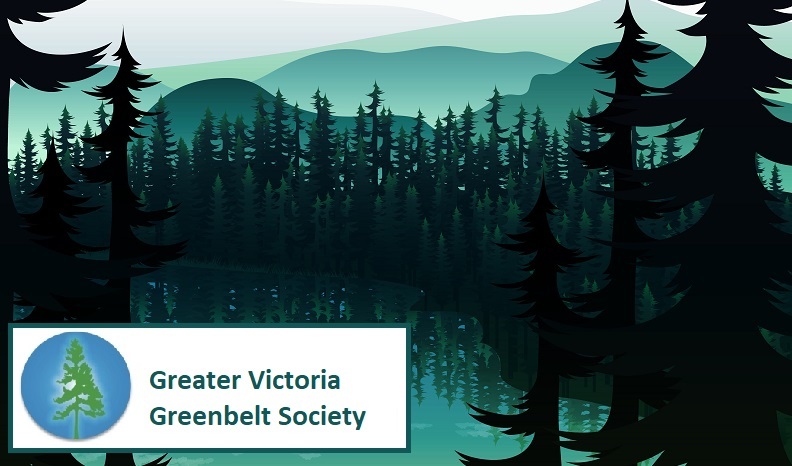 The Greater Victoria Greenbelt Society is requesting submission of nominations for new board members, to be elected at our April 14, 2018 AGM. Any member who wishes to stand for election must be nominated by another Society member and submit, a GVGS BOARD CANDIDATE APPLICATION to the nominating committee by March 30, 2018. Service for 1 year on the Board of Directors of GVGS is a rare chance to help drive the decisions of and shape the future of the Mary Lake Nature Sanctuary project. This is an exciting time to join the leadership of GVGS and help us map our future. Board service is a chance to grow personally and professionally, to develop skills, gain unique experience and make lasting connections with a team of other passionate and motivated people. Submit approved applicants for election at the April 14, 2018 AGM.